Modern Filters can increase your signal by almost 50%! Digital Pixel can provide a wide range of time lapse solutions based either on existing hardware, new hardware, or a combination of the two. A typical solution would involve using an existing microscope, supplying an XY stage, new state of the art camera, and environmental chamber to allow the system to function as a powerful wide field time lapse system, capable of acquiring hundreds of experiments over a 1-6 day period. Data for each position is stored with experimental data - time stamp z position in a single easy to view file. 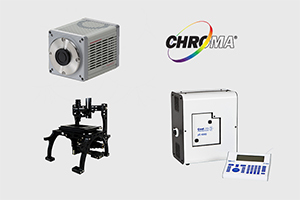 Digital Pixel are able to supply the very best in camera and beam splitter technology to provide accuracy and flexibility in dual emission experiments. 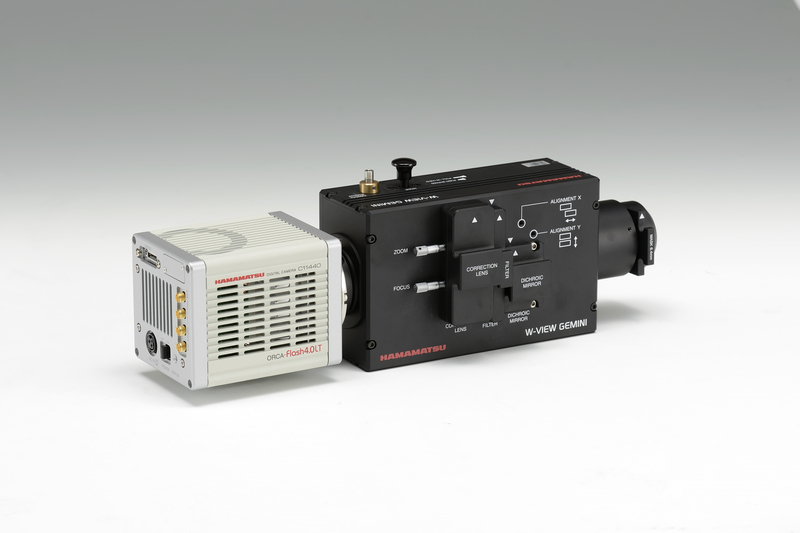 The Gemini beam splitter has been designed with the Flash 4.0 in mind, with excellent image registration and minimal image aberration. Easy in/out filter holders allow easy wavelength selection, as well as a return to full field readout modes. The Orca Flash Camera boasts a 2Kx2K sensor. 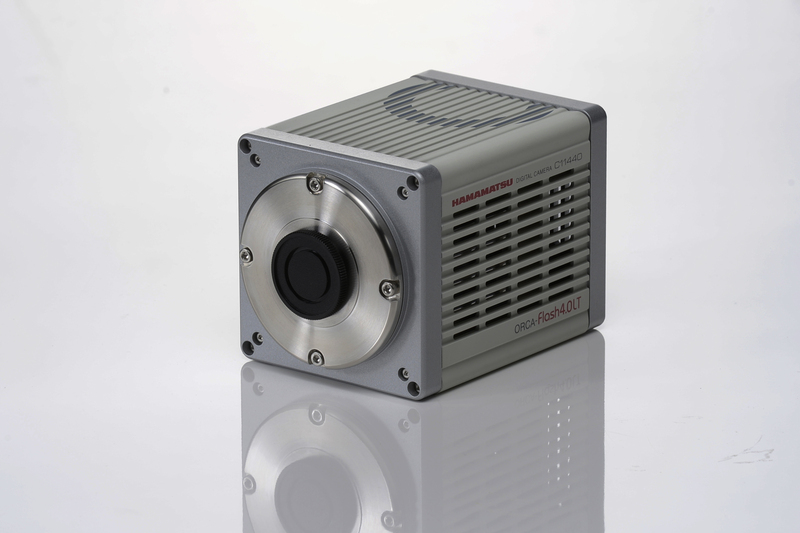 In combination with the Gemini Beam Splitter it can image two wavelengths simultaneously onto two halves of the sensor with a resolution of 2000x1000 pixels. 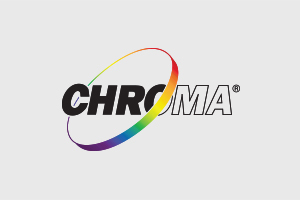 Powerful Acquisition software allows the user to independently control the exposure on each half of the sensor to provide précis signal balance to provide easy ratiometric image capture. The entry level LT uses USB 3.0 as a computer interface, and does not require a specific camera interface card. 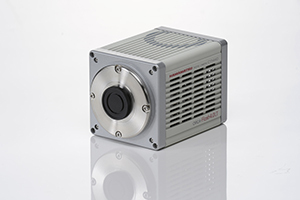 With 30fps and three times the field of view of a CCD it is ideal for the majority of imaging applications. For applications that require high speed, ultra low readout noise or a great QE of 82% the V3 version should be selected. This version will run using a USB 3.0 interface, but can be upgraded to run with Camera Link to provide over 100 fps at full resolution. 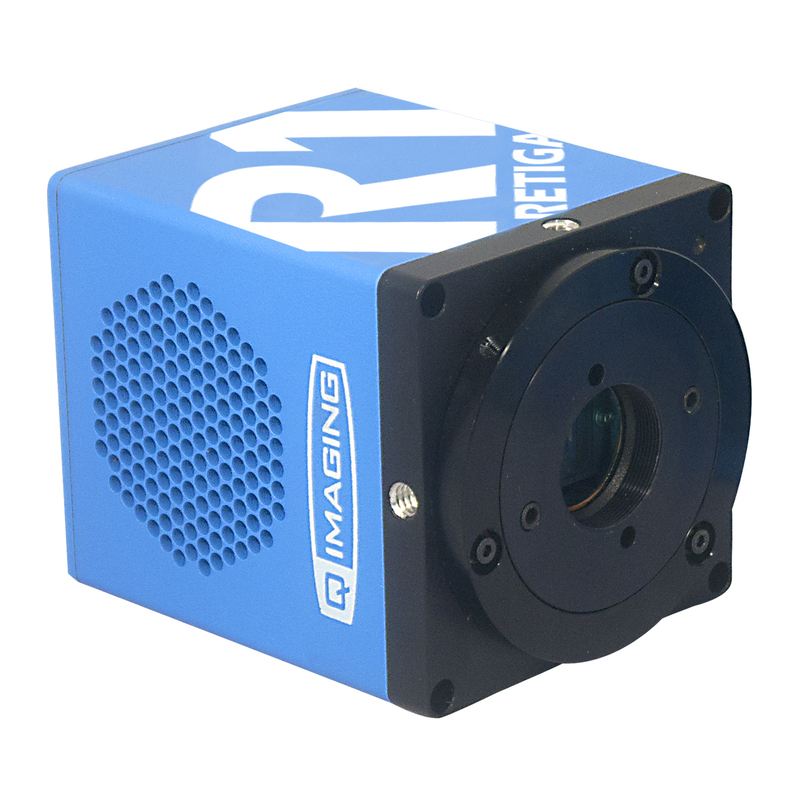 Digital Pixel recommend the Retiga Range of Colour Camera Systems. There are three cameras in the product range, all come with a two year warranty and an easy to use software package. Digital Pixel can supply a wide range of XYZ systems and solutions from Prior and ASI to meet every budget and performance requirement. Piezo Z Focus Drive system. Zeiss, Leica, Olympus and Leica Upright and Inverted microscopes are all fully supported. 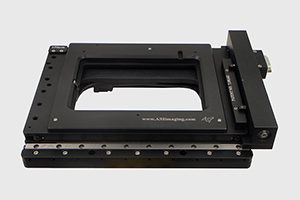 We can provide filters to fit any microscope configuration. 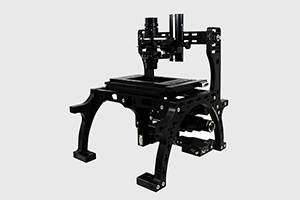 Based at the University of Sussex, Digital Pixel have been designing and supplying systems into the research microscopy community for nearly two decades. 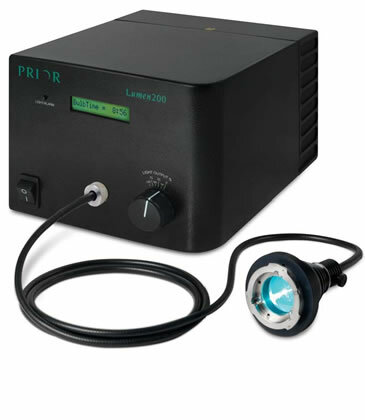 More recently we have developed, designed and manufactured a wide range of systems to maintain cell viability in microscope applications. 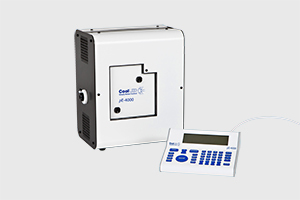 Systems include environmental chambers, heated inserts, and gas controllers. Our customer base includes major universities in the U.K, Europe and Australia, including the following: University College London, Imperial College London, Cancer Research UK, University of Cambridge, Oxford University, University of Heidelberg and the University of Paris.